Welcome to a world of forests and fossils, history, quaint tea shops, legends and love. 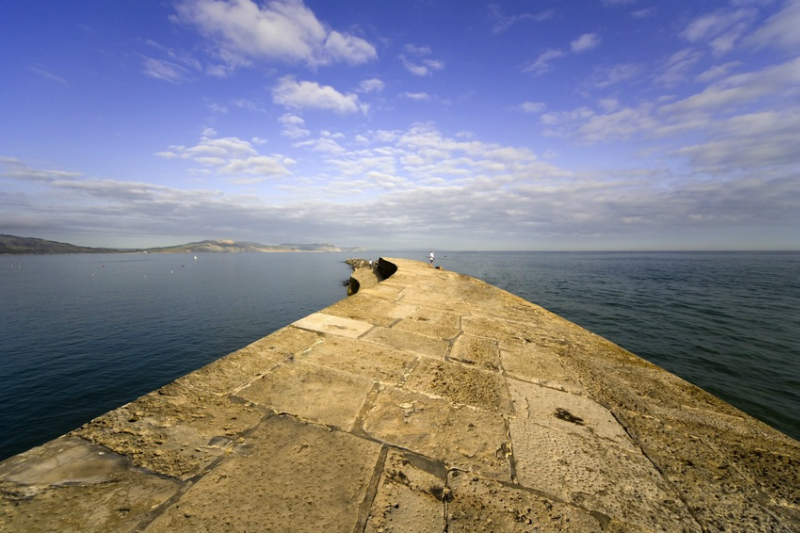 Situated in West Dorset, Lyme Regis is a historical unspoilt seaside resort with the ancient fishing port and world famous Cobb harbour. Surrounded by beautiful coastlines and countryside, the area has now been awarded World Heritage Site Status; famous for its geology and fossil finds. The town is steeped in history and has many literary connections including Thomas Hardy, Tolkien, Tennyson and Jane Austen. It also provided the setting for the film “French Lieutenant’s Woman” from John Fowles’s book. See www.literarylyme.co.uk for walking tours. 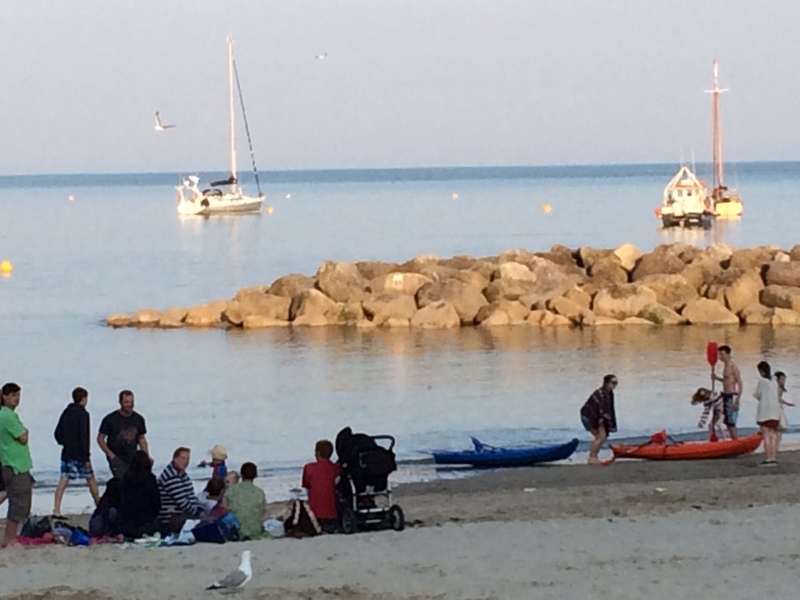 You can use Lyme Regis as a base to explore the many attractions in Dorset, Devon, Somerset and even down to the Eden project in Cornwall. Looking across from Lyme Regis you can see the cliffs of the Jurassic coastline towards West Bay made famous in the BBC’s Broadchurch. Other places we would recommend are Forde Abbey, Athelhampton, Abbotsbury Swannery, Bicton Park, Pecorama, Monkey World and plenty more. We also have an excellent Jurassic Coast bus service, X53 if you don’t want to use your car. You will get a warm personal welcome when you arrive and we are always available if you have any questions or want recommendations on the best restaurants, shops etc. In each of our apartments we provide you with useful information and emergency numbers. We have a Boots and Post Office in the main street and Medical Centre just up the road. We also provide a box file packed with Tourist information from our local Tourist Information Centre (01297 442138) that is just minutes away. 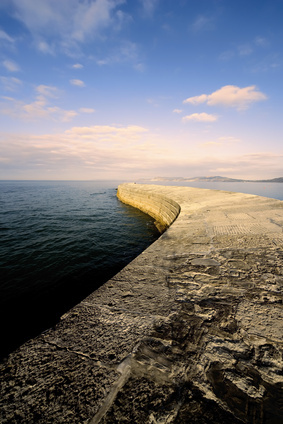 We provide a free Lyme Regis Traders guide with all the addresses and numbers. Don’t worry about buying food before you arrive. There are plenty of shops selling local produce. Within a 5 minutes walk you can get all you need from our Co-op, Tescos express, local green grocers, bakers, pastie shops, delicatessens and fish shops. Our local Restaurants are all good and most within a 10 minute walk. Indeed we have so many that you could eat at a different one for every meal of your stay. Take a leisurely evening stroll and check them out. Up in the Town Gardens you’ll find the famous Hix Fish Restaurant (01297 446910) or try the locally caught fish in The Jurassic (444345) in Silver Street. A number of our favourites are the Lai Qilla, Indian (442375), Antonio Trattoria, Italian (442352), The Alexandra Hotel (442010) do a fantastic cream tea in their conservatory and meals in their restaurant, also try the Thai at the Bay Hotel (442059). A number of the pubs do great meals too, try the Volunteer or Pilot Boat in the main street or Harbour Inn or Royal Standard on Marine Parade on the sea front. We have the Marine Theatre, Lyme Regis Museum and a working Town Mill and have plenty of Galleries as there are many artists attracted to Lyme. 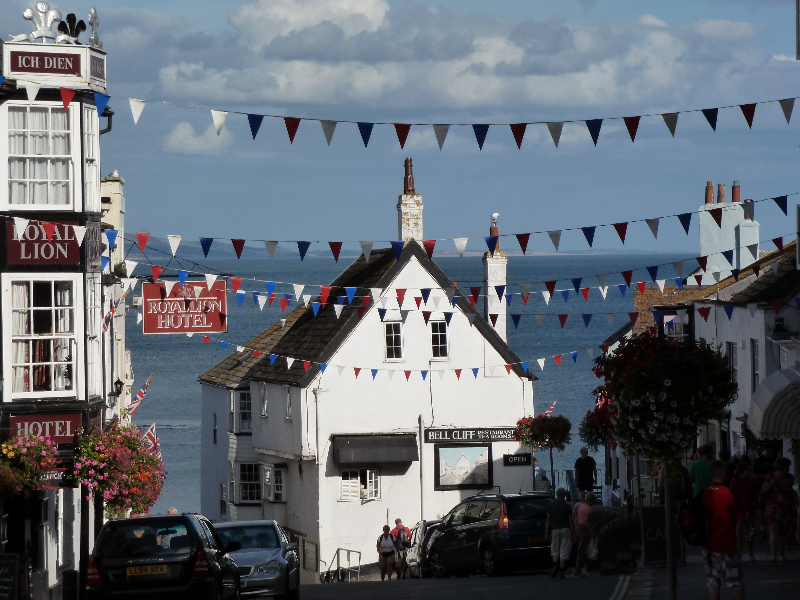 Lots of super individual shops include Alice’s Bear Shop, Lyme Fossil shops and Sanctuary and Serendip Bookshops plus an Antique market on the sea front. 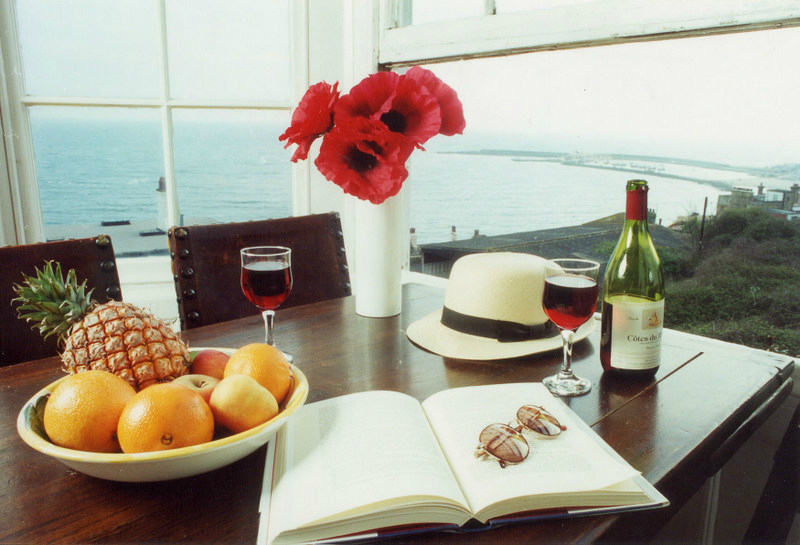 So relax, wander around book stores, shops and galleries, dine at one of the many restaurants, visit country pubs, or do some serious walking and enjoy the sea views. 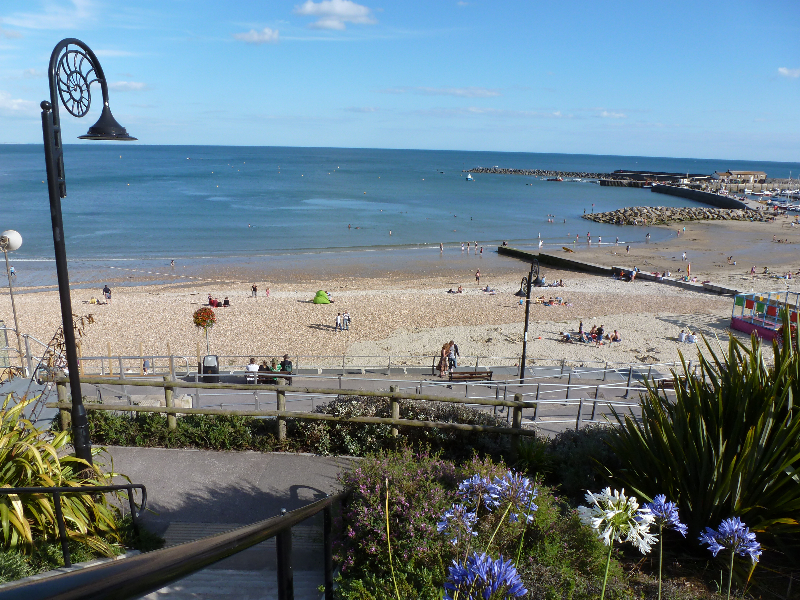 With a stunning seafront and large sandy beach Lyme Regis is perfect for a week or fortnight beach holiday in the summer and ideal for short breaks throughout the year. 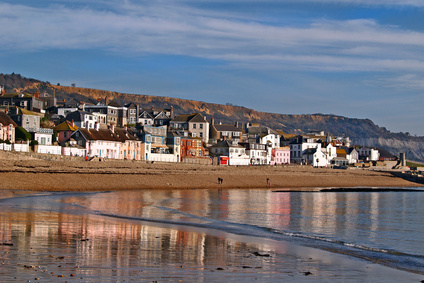 Whatever you choose to do, Lyme Regis offers an English holiday at its best. 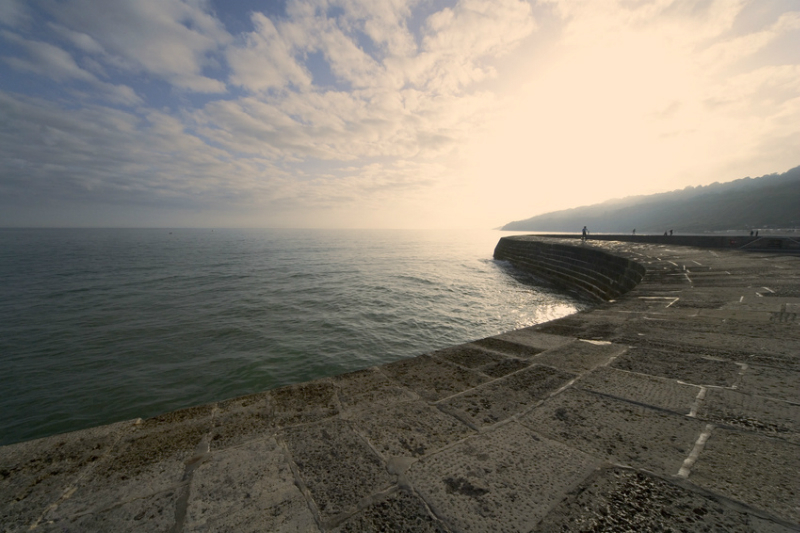 This entry was posted on Wednesday, January 9th, 2019 at 17:48	and is filed under Lyme Regis.